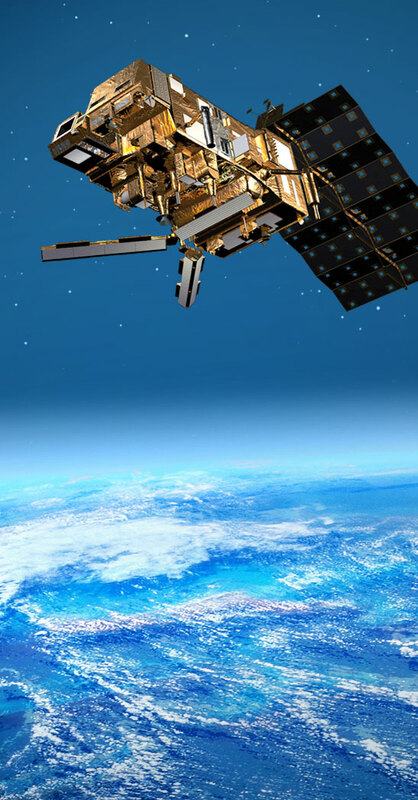 News: Introducing a new data portal merging Earth Observation & wildlife tracking data! 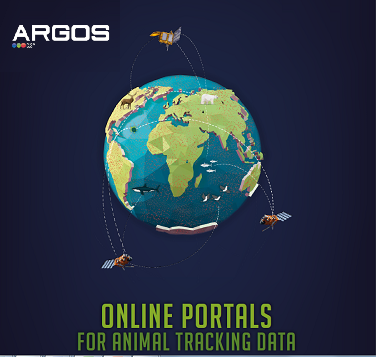 This document provides an updated list of online web portals to display, manage, analyze and share your Argos Satellite data. 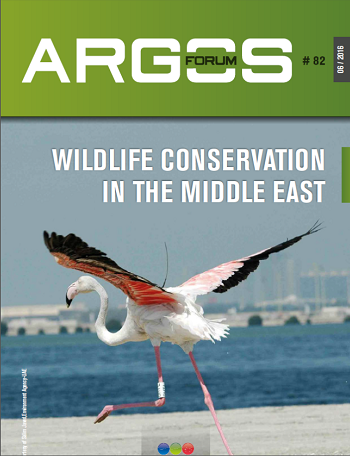 Introducing the new Argosweb interface—a better way to access your data! 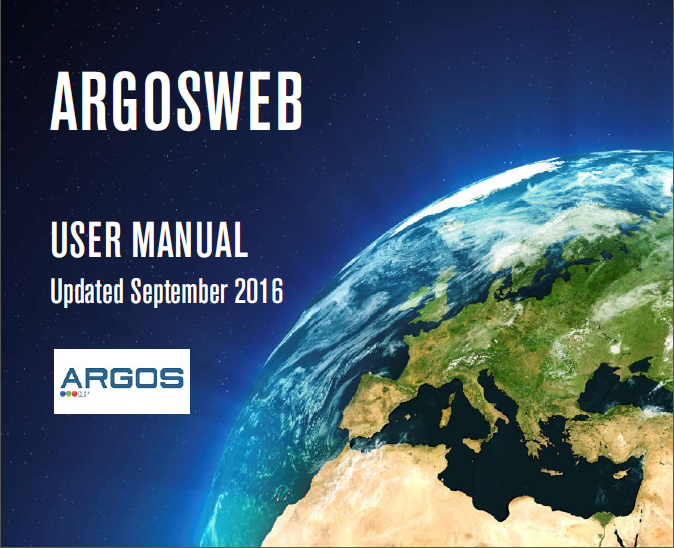 The User Manual for the new ArgosWeb interface. 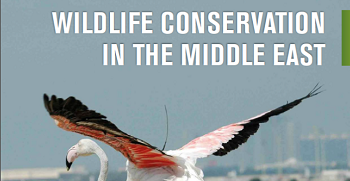 Quick and easy introduction to the new ArgosWeb interface. CLS provides a number of value-added services to enrich your Argos tracks. 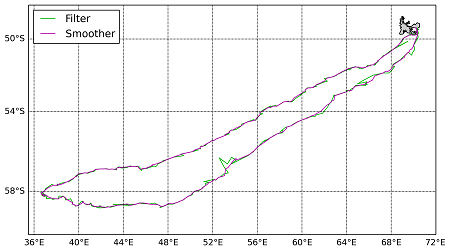 Reprocess your Argos data (from 2008 to present) using our multiple-model smoothing technique or enhance your trajectories with weather and ocean data. 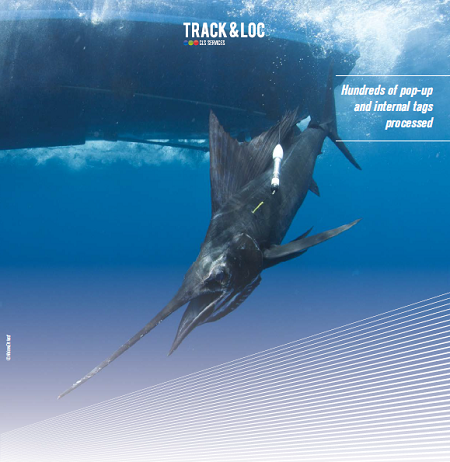 Based on its Satellite Oceanography Expertise combined with its unique experience in Argos and tag data processing, CLS provides an enhanced underwater geolocation service that works for all pop-up and internal tags, regardless of the tag manufacturer or software. Join us for a User’s Workshop in Hobart, Tasmania. Photo courtesy of Christine Groom. 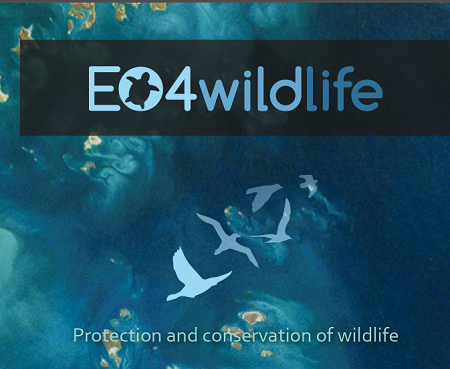 The EO4Wildlife project aims to provide an intelligent platform for biologists, ecologists and ornithologists around the world that fuses European Sentinel Copernicus Earth Observation data with animal tracking from Argos.